AAA Vacuum is an Authorized Miele Diamond Dealer of Miele vacuum cleaners. Miele vacuums offer superior suction, build quality and HEPA filtration. AAA Vacuum offers the full line of Miele vacuums and accessories, let us help you choose the best .See how a Miele vacuum cleaner can improve your quality of your life. Re-Engineered - Patented root cyclone technology gives Dyson vacuums years of use without maintenance or loss of suction. 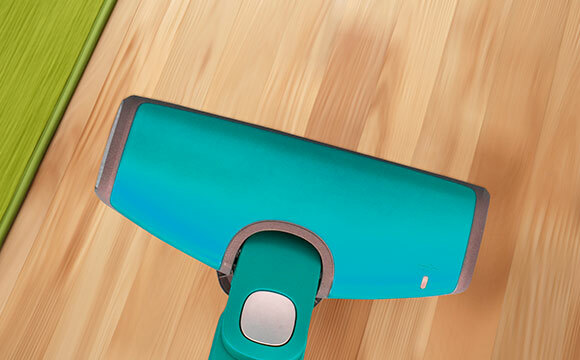 Choose between upright, canister, cordless & handheld vacuum cleaners. Discover the Dyson difference and shop for your Dyson at AAA Vacuum. Shop AAA Vacuum’s selection of central vacuum power units, vacuum systems, parts and accessories for your central vacuum needs. AAA Vacuum is also your local experts for central vacuum installations, service, parts, and information in North Dallas, TX and surrounding areas. Quality air purifiers are designed to eliminate particles in the air Shop for air purifiers, HEPA air purifiers, room air purifiers, air cleaning systems, air sanitizers and car air purifiers for less at AAA Vacuum. Shop our wide selection of Vacuum Parts & Accessories of floor care vacuum parts and accessories. Find all the leading brands and products online at AAA Vacuum. Vacuum cleaner bags, filters and belts. Shop AAA Vacuum for genuine and generic vacuum cleaner bags, plus filters, belts, brush rolls and other parts. 100% satisfaction guaranteed. We offer Price Guarantee for any product we sell. We will match the price and shipping method of any online offer for the same item. (Item must be in stock and available for ordering from an authorized dealer). AAA Vacuum offers the finest floor care equipment in the world. Our sales staff goal is to give our customers the best quality products that fit their needs. Our service and knowledge is unsurpassed in the industry. AAA Vacuum sells, services and repairs all brands of vacuums, as well as sell, install and service Central Vacuums. We are an authorized dealer for Miele, Dyson, Hoover, Eureka, Kirby, Sanitaire and Royal vacuums. Our goal is to sell the best quality products that will perform and last a lifetime. Provide a knowledgeable sales staff to sell the right product for our customer’s needs. Provide prompt and efficient service. Welcome to AAA Vacuum, Your Trusted Home Care Expert Since 1981. AAA Vacuum is an authorized dealer of Miele, Dyson, Riccar, IQAir, Hoover, Kirby and over 60 other top vacuum and air purifier brands. We pride ourselves on offering the highest levels of service before and after the sale, including expert advice to ensure you select the right product for your needs. Plus you get free shipping on all orders over $60. Browse our site and see why AAA Vacuum has been surpassing customer expectations since 1981. We offer Price Guarantee for any product we sell, we'll match the price and shipping method of any online offer for the same item. (Item must be in stock and available for ordering from an authorized dealer). 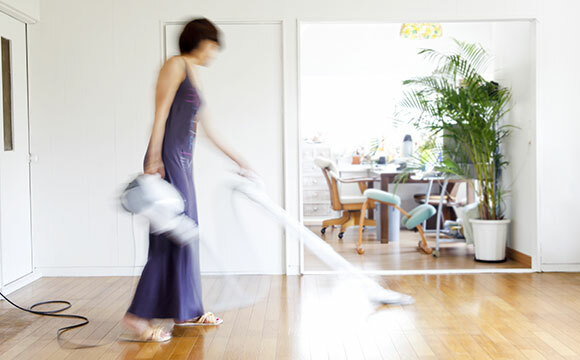 We provide friendly, expert advice to help you find the right vacuum for your home and your budget.